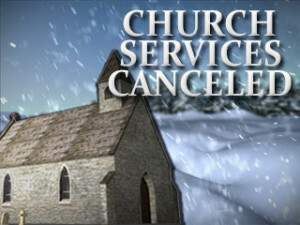 Church service at the HAVELOCK center of Hope UMC is CANCELLED this morning, Sunday, Dec. 2nd due to weather. The 10:30 service at Pocahontas is still happening, but stay tuned for any changes! !